In this guide, you will learn how to take down this Tier 3 raid boss. 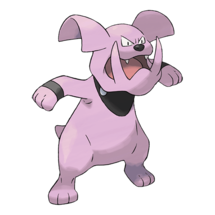 Granbull has a high Attack stat of 212, so it does hit hard, but it is still soloable, theoretically speaking. 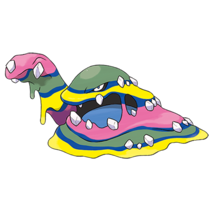 In some ways, it is the same as Jynx, just with a slightly lower Attack stat, and only one STAB move, its Charge move Play Rough. 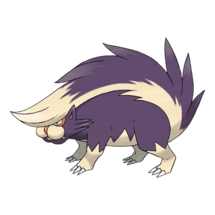 The best counters for Granbull consists of mainly Steel and Poison types, with some Pokémon that can learn moves of those type. The list below will help you to figure out what your best counters are. With all of its Fast moves being Dark, the only thing you need to watch out is the Charge move. 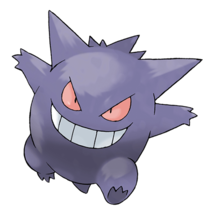 Stay away from Gengar as it is weak to Dark. Metagross and Roserade are easily the best ones to use here, while Poison types such as Gengar and Toxicroak soon follow after. 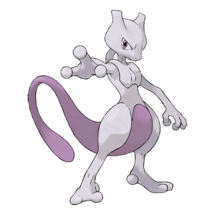 Because of its weird moveset, though not boosting its CP, Fog will surely boost its Fast moves while possibly boost its Charge move Crunch as well, because of their Dark typing, while not really boosting any counters super effective hits. 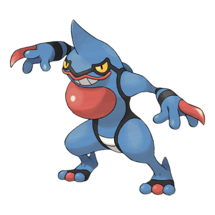 However, this weather can make Gengar with Sludge Bomb usable, and if against Crunch, Bullet Punch / Heavy Slam Machamp. Cloudy does boost Granbull CP, and it also boosts two of its Charge move, Play Rough and Close Combat. 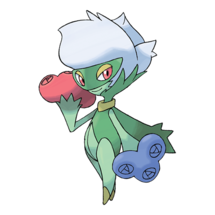 The good news is that it also boosts Poison types, so you can use Roserade, Toxicroak, and others. 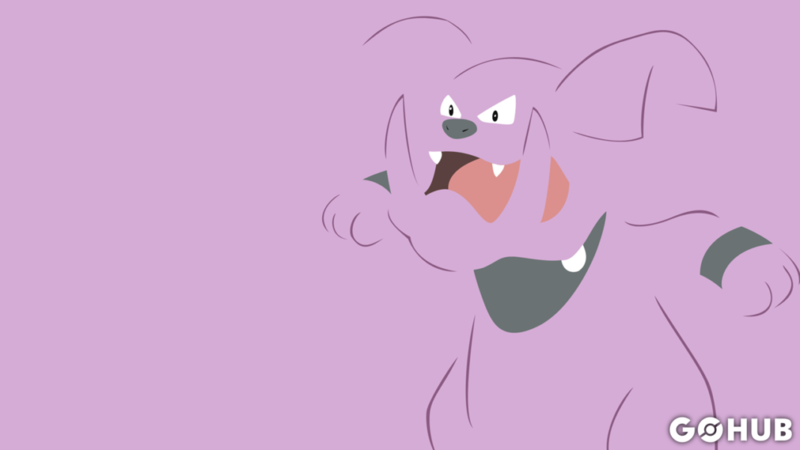 On other weather, Granbull can’t do much. 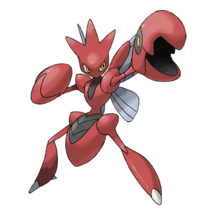 Snow will play well for Steel type attackers like Metagross and Scizor while Sunny will make Heatran reign, along with other Fire that resists its Fairy STAB. 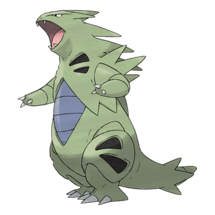 Partly Cloudy, Windy, and Rainy doesn’t do much other than boosting Tyranitar’s Stone Edge, Dragonite’s Hurricane, and boosting other generalists you may use when you don’t have the sufficient counters. When its Fog and the Charge Move is Crunch, it will have very unconventional counters, but regular counters can still apply. 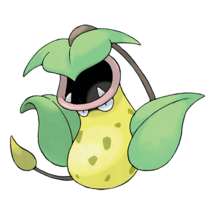 It is soloable but it’s rather quirky moveset will really make you think before going against it. With the lack of prominent Poison and Steel attackers, don’t be afraid to use your Generalists like Kyogre, Gyarados, and Raikou. 1458 CP for a Perfect IV non-boosted Granbull and 1823 CP for a Perfect IV boosted Granbull. Pokémon GO Hub is the biggest Pokémon GO news site, publishing several informative guides, analysis, and news articles every month. Dedicated, focused and loving Pokémon GO. Credits for a ton of images used on GO Hub go to Pokewalls and their beautiful collection of minimal Pokémon wallpapers. Pokémon is Copyright Gamefreak, Nintendo and The Pokémon Company 2001-2016 All images and names owned and trademarked by Nintendo, Niantic, The Pokémon Company, and Gamefreak are property of their respective owners.